Ask any Denver public relations pro to list the five things their clients need most and you’re bound to see social media services at the top of most lists. They might also identify strategic communications planning, community relations, crisis communications, brand awareness and message development as key ingredients of an integrated communications program. But as much as the PR profession likes to focus on social media channels and technologies as the future, at Pushkin PR, many of our clients continue to equate media relations with public relations. Because what most clients really want is a good story told by traditional media. That’s not to say that they would be unhappy with a huge following on Facebook or Twitter. It’s just that media relations remains the heart of what they expect us to produce. Blogs are cool but a good story on local TV or in the daily paper is better. As much as we love the future, the tools of our trade remain rooted in the fundamentals. We still need to build relationships and we still need to tell a good story. While social media is great for encouraging conversation and engagement, effective communication often requires the sort of depth and credibility that mainstream media can provide. Clients still crave the ink and they still expect us to deliver. As Paul Simon said, “After changes upon changes we are more or less the same.” So while we are all busy making sure our teams learn the latest skills and master the newest tools, let’s make sure they also have good understanding of the basics. 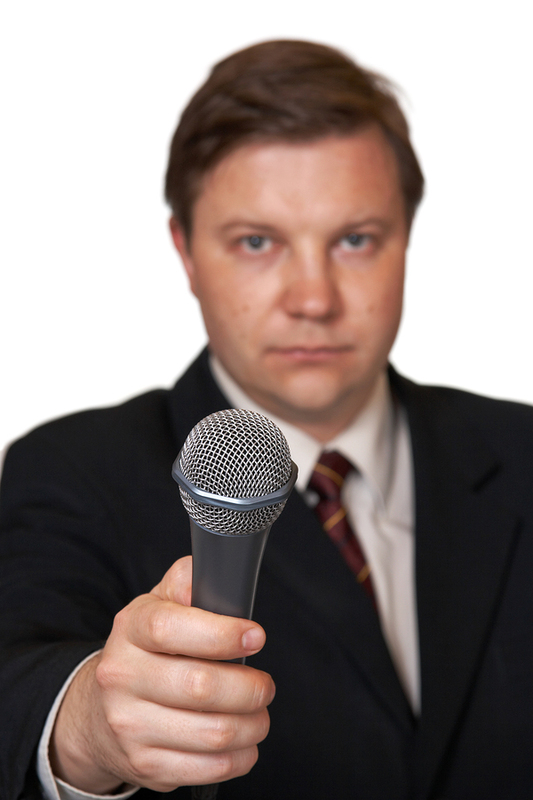 Let’s make sure that media relations maintains an important position near the top of our list.